Electrical fires are a big and dangerous problem. There are about 26,000 home fires caused by faulty electrical wires every year. Electrical fires can cause major loss of property, injury, and worse. It’s important to make sure that your home’s electrical wires are in good shape and can handle the heavy use they get every day. Fortunately, there are a few warning signs that can hint toward a larger electrical wiring issue. If you’re experiencing any of these issues with your electrical system, you should call a licensed electrician right away. A professional electrician will be able to inspect your wiring to see if it needs to be repaired or replaced. They’ll also be able to provide you with peace of mind about the safety of your home and family. 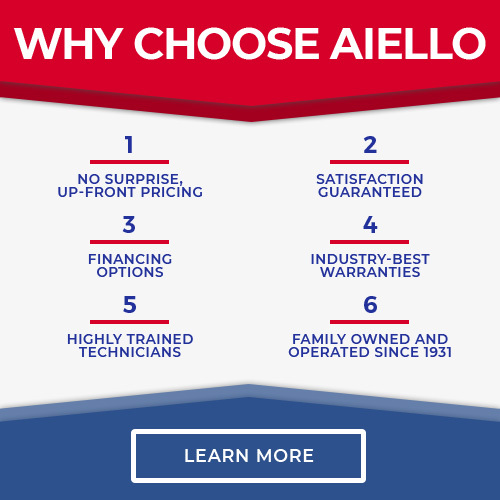 Aiello Home Services electricians are experts at inspecting, repairing, and rewiring residential electrical systems. 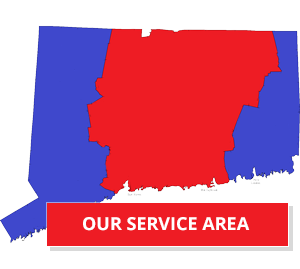 Give us a call or click the button below to schedule your electrical wire service today. Click Here to Get Help With Your Electric Wiring Now! Although your home’s electrical system may not be giving off any warning signs, it is still a good idea to have your home’s wiring checked at least once a year. New technology and increases in the need for power can put your home’s wiring at risk. 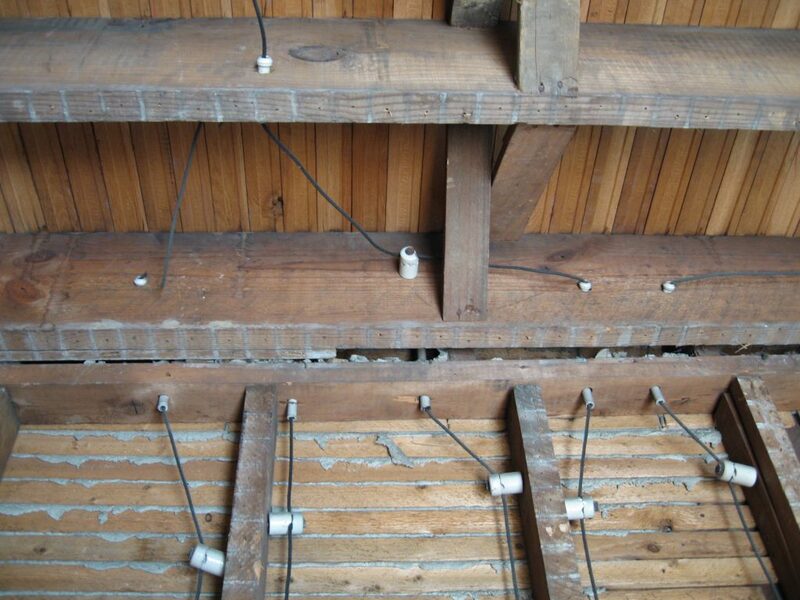 Here are a few more reasons to have your home’s wiring inspected. Want peace of mind about your home’s electrical system? Give Aiello a call! If you need to have your house rewired, we can handle that too. 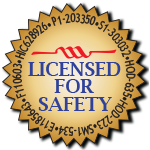 Our team of professionally trained and certified electricians can get the job done right and ensure your electrical wires are in the best condition possible.